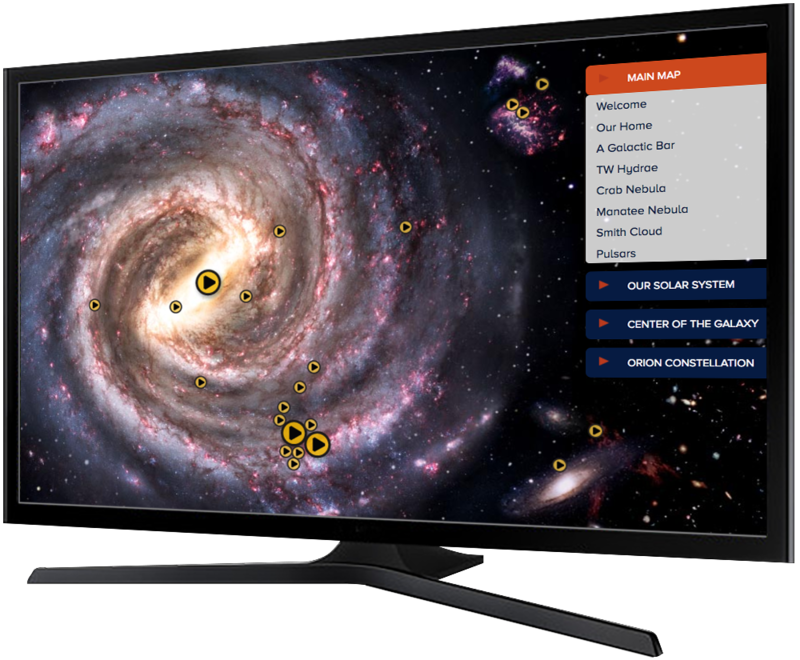 Learn more about NRAO and radio astronomy through explorers, interactives, and other special features. 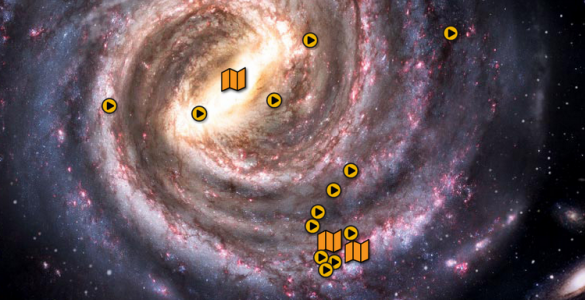 Check out our Milky Way Explorer, a guided trip through our spiral Galaxy and its neighborhood. 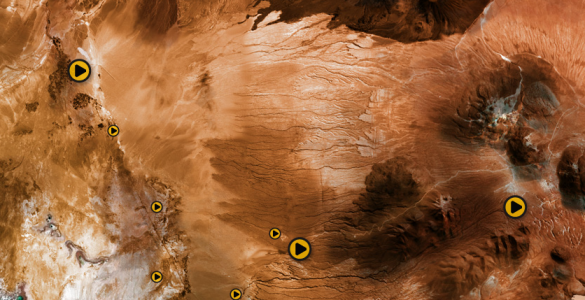 You choose where to explore, and a radio astronomer talks to you about each stop. Welcome to central New Mexico where the National Radio Astronomy Observatory operates the world’s most versatile radio telescope, the Karl G. Jansky Very Large Array. 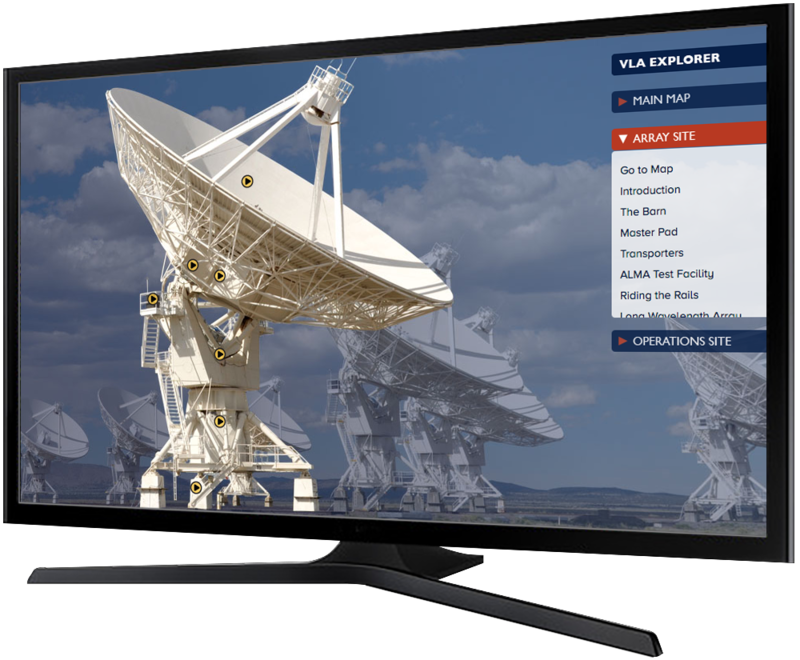 Here, we have put together a collection of exclusive video tours we call the VLA Explorer. Welcome to the Atacama Desert of northern Chile. 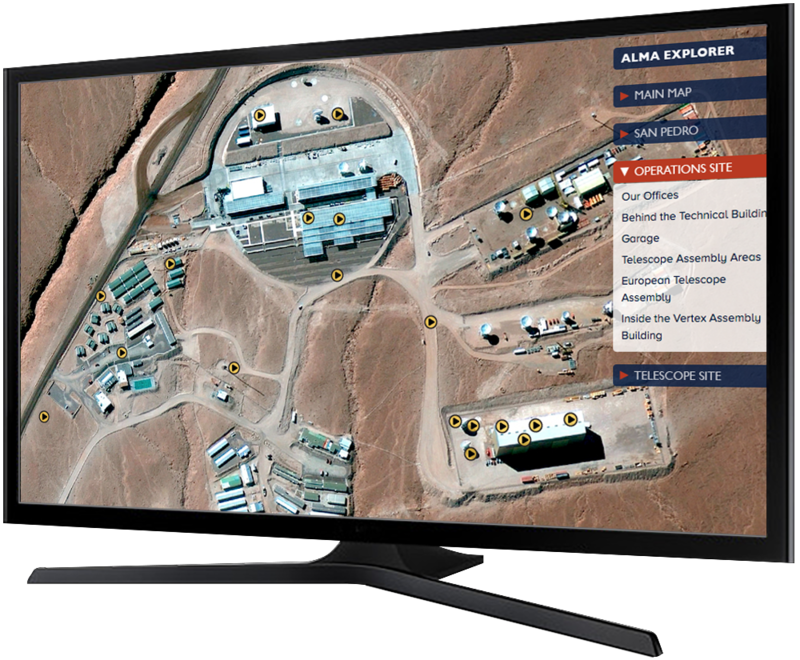 Here, the National Radio Astronomy Observatory, along with its international partners, is building ALMA, the Atacama Large Millimeter/submillimeter Array. 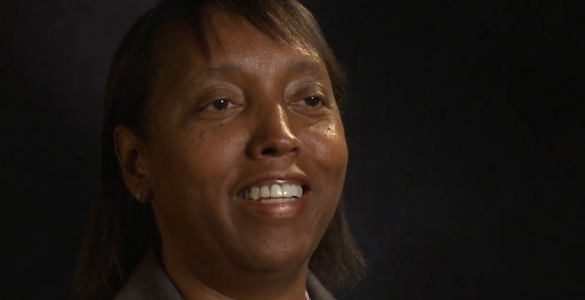 Hear from folks who work at NRAO about the many paths we’ve taken to get here. You don’t have to be a scientist or engineer to be part of our exciting mission! 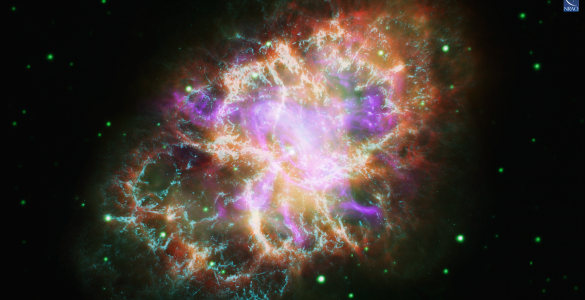 Want to know what we’re observing in real time? 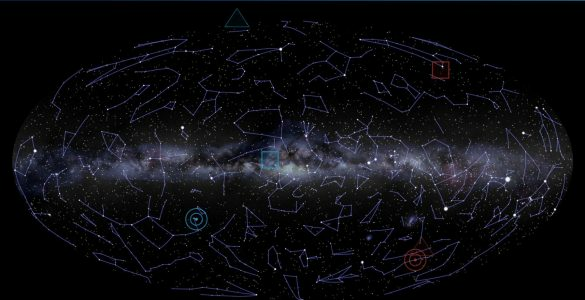 NRAO’s Mission Control shows the entire sky surrounding the earth with color-coded targets, marking the place on the sky where each telescope is pointing right now.